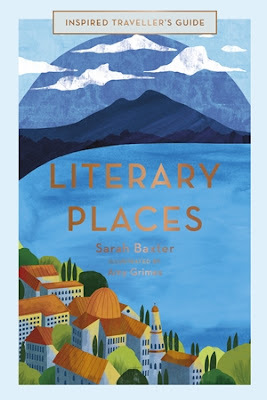 If you enjoyed Book Towns, then I think you'll like Literary Places by Sarah Baxter (published by White Lion which is part of the same publishing stable). It's a collection of locations around the planet associated with famous writers which would make ideal holiday spots for keen readers - such as Dublin, Soweto, and Kerala - each associated with a famous work. So for example you can read about the Mississippi River (Huckleberry Finn) or try out Cartagena (Love in the Time of Cholera). 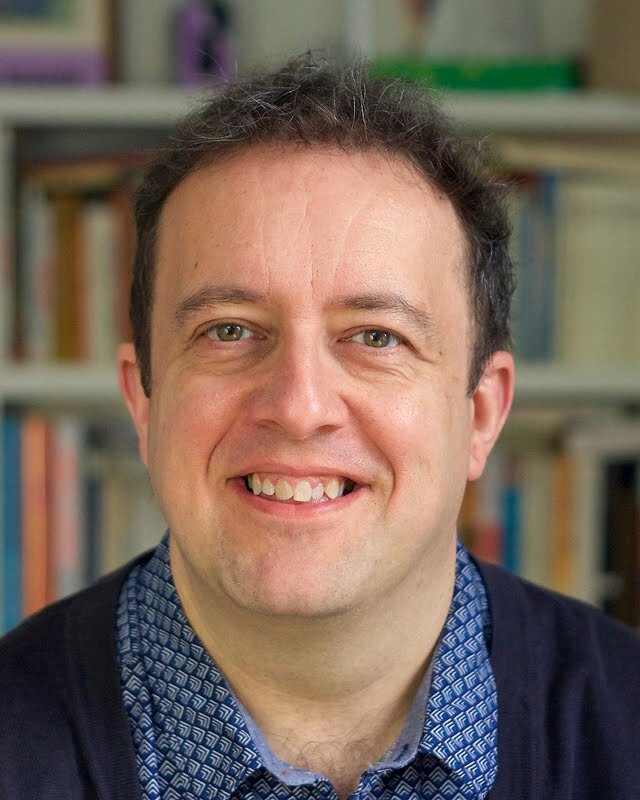 Sarah is a very experienced travel writer and you'll have read her pieces in all the quality national dailies as well as her work in multiple Lonely Planet guides (and perhaps also in the first of this series called Inspired Traveller's Guide: Spiritual Places). It's nicely done, not too long but with plenty of food for thought and ideas for your next trip, well written, and will also encourage you to have a go at some classics you've been planning to attempt. It's also the kind of book you could take with you on holiday and read happily pool-side or in a nice little café. Literary Places is beautifully illustrated throughout with full page colour images by the artist Amy Grimes. I particularly liked her illustrations of Spain for the Don Quixote and Ernest Hemingway chapters focusing on La Mancha and the Sierra de Guadarrama. 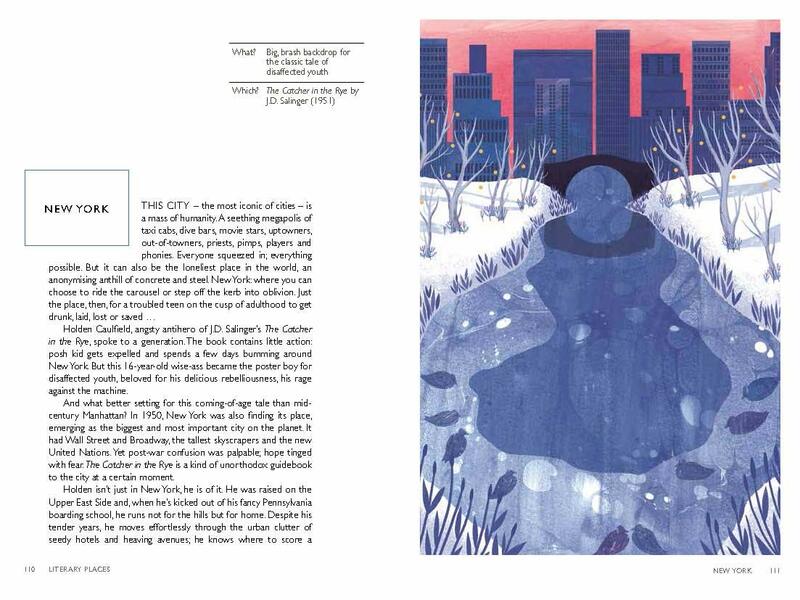 It would be unfair to call this a coffee table book because that's often used a bit dismissively, but Amy's illustrations do really add another dimension which is often lacking in travel books.